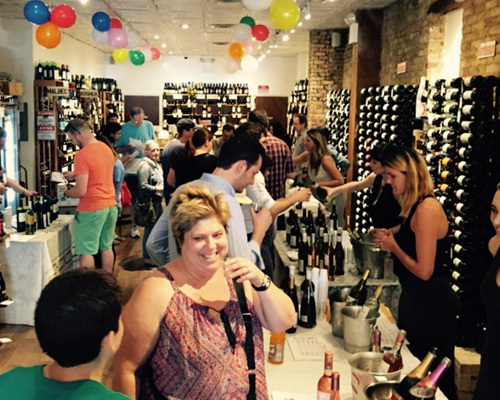 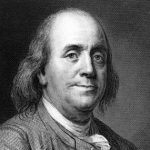 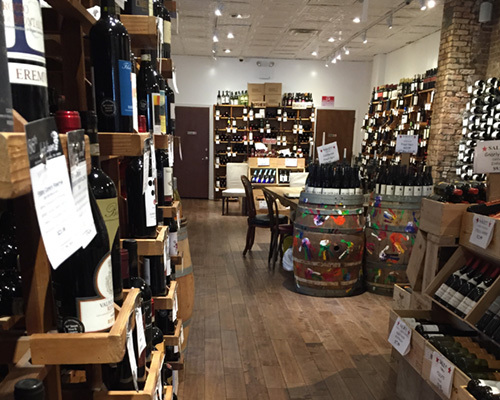 Proudly serving the Upper East Side community since 1998, our mission is to offer the finest selections of boutique wineries and craft spirits at the best value possible. 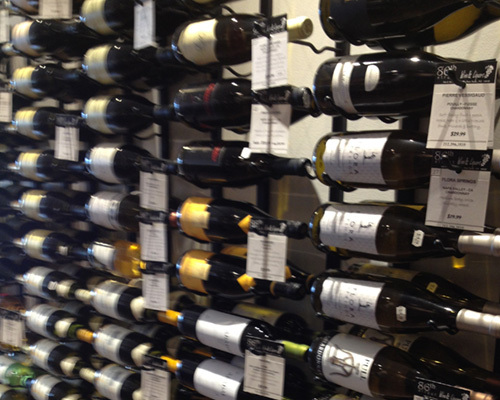 Our wine selections include French, Italian, German, Spanish, Portuguese, South African, South American, New Zealand, Greek, American, Kosher, Organic and more. 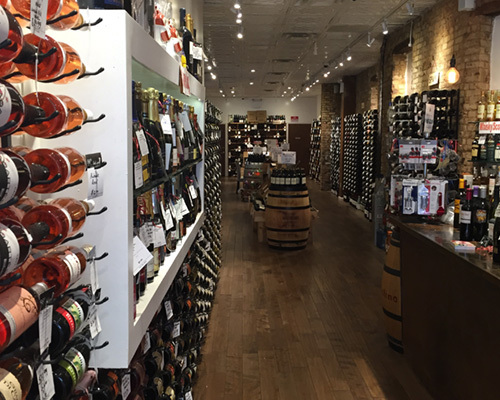 Our staff is dedicated to finding you the best wines and/or spirits possible to suit your occasion or need, so stop on by we’d love to meet you!